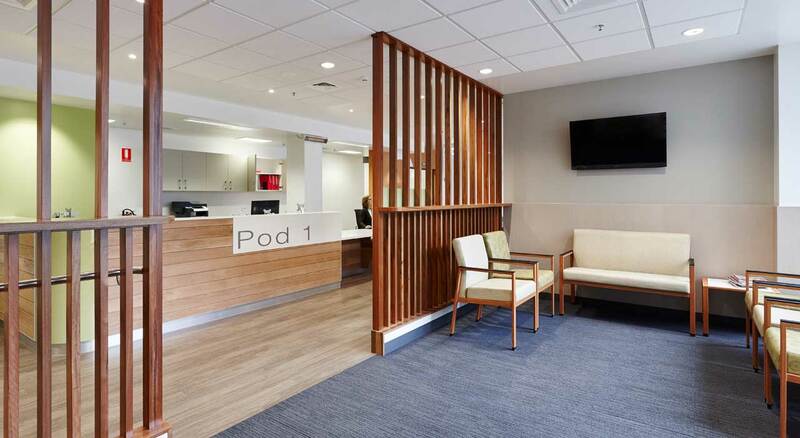 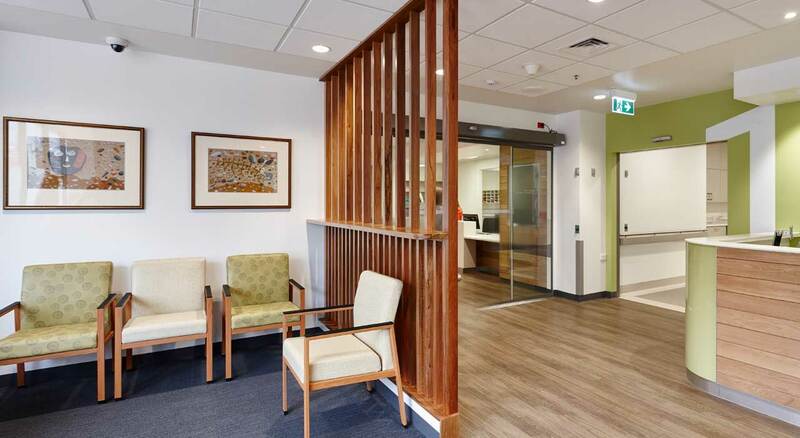 Artas Architects’ design of the Launceston General Hospital redevelopment brings a new contemporary patient focused outpatient clinic area to the public. 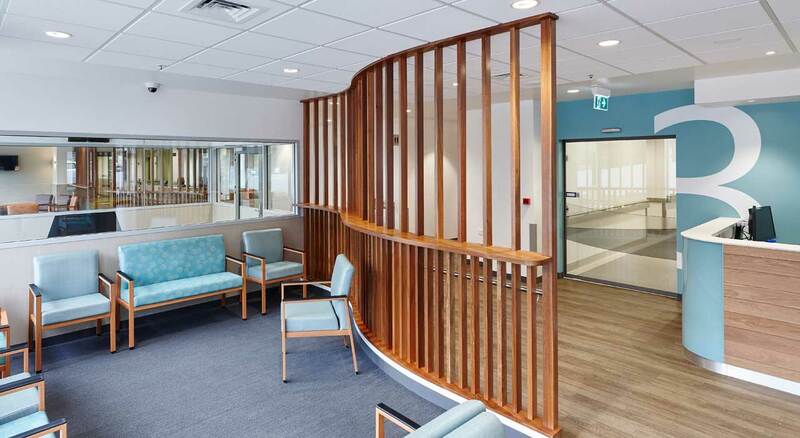 The design evolved with the hospital user in mind, looking at contemporary models of care, work flows and patient well being. 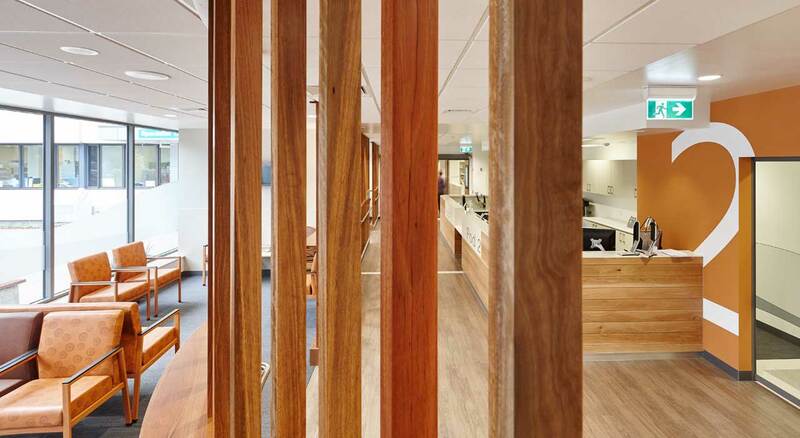 The design also created an opportunity for enhanced patient privacy and care experience. 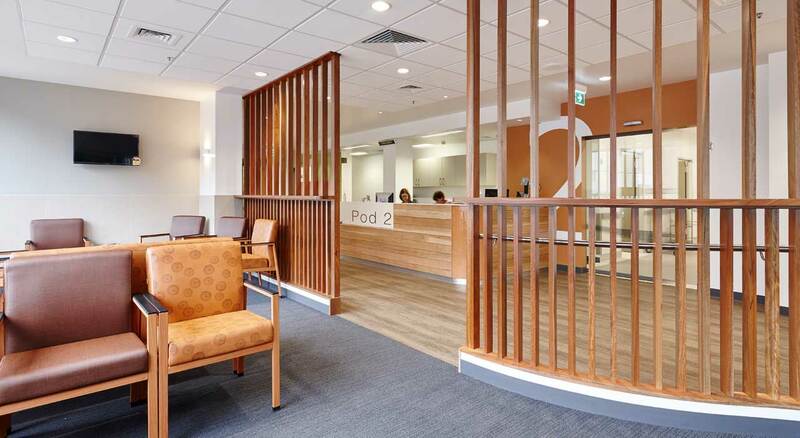 This is achieved by creating smaller, more private, patient reception areas, each with their own private waiting area with external views to the newly developed garden entry.